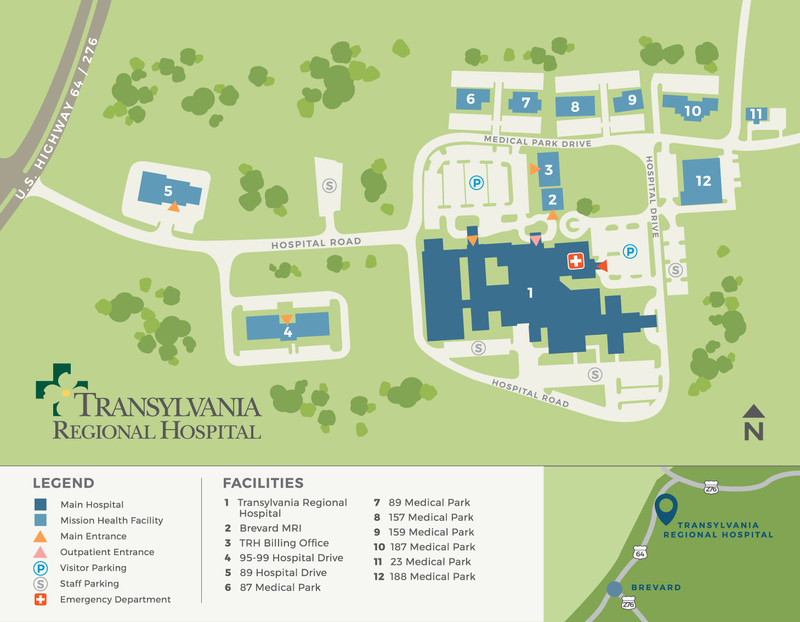 Several free parking lots are available for Transylvania Hospital patients, families, and visitors. All parking areas are adjacent to the hospital. Please remember to lock your car and keep valuables out of sight. 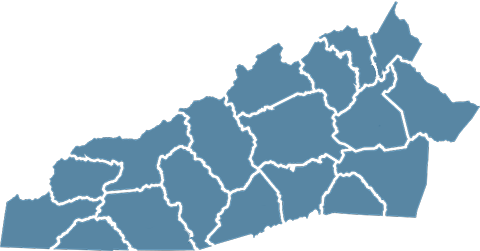 If you need assistance or have a security concern, please call the switchboard at 828-884-9111. Campus maps are available at the information desk in the main lobby.